I am so excited to talk to you! Whether for your bachelorette party, bridal shower, baby shower, birthday, wedding, or other special event I can't wait to discuss! Interested in learning how to belly dance? I would be delighted to teach you! 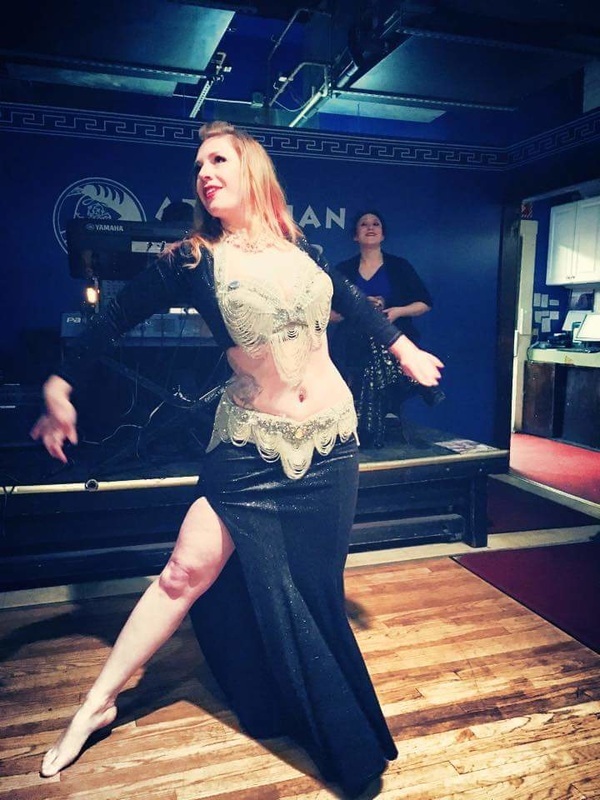 ​Contact me today about having a belly dancer at your event, or about belly dance lessons. ​Other questions? Please don't hesitate to ask. I can't wait to dance with you!